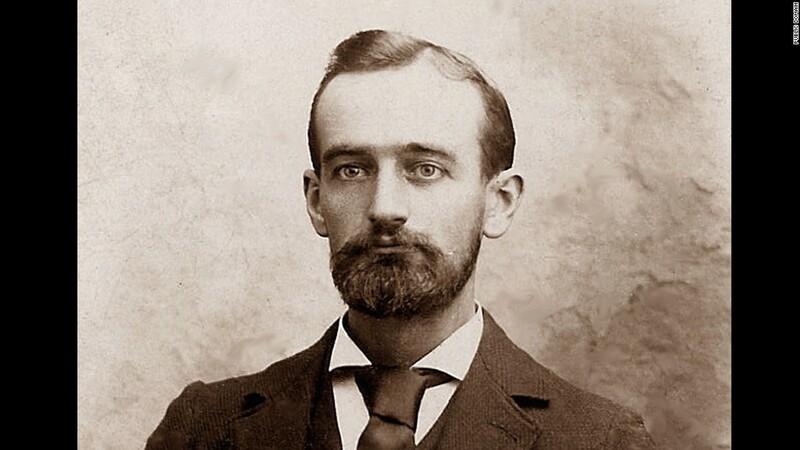 In 1905, President Donald Trump’s grandfather, Friedrich Trump, wrote a letter to the de facto ruler of Bavaria, begging not to deport him and his family from Germany. The letter was written in German and has been translated into English and reprinted in the latest issue of Harper’s magazine. In 1885, Fredrich moved to the United States from the village of Kallstadt (in Germany). He was started working as a barber and made a luck in the Klondike Gold Rush. In 1892, Friedrich became an American citizen. He and his family were forced to abandon Germany and were moved back to the United States in July 1905 as his expulsion order was not revoked.